ඇපල් සමාගමේ නවතම macOS එක අද දිනයේදී නිකුත් කිරීමට කටයුතු කරන බව පසුගියදා පැවති iPhone release event එකේදී Apple සමාගම විසින් ප්‍රසිද්ධ කරන ලදී. 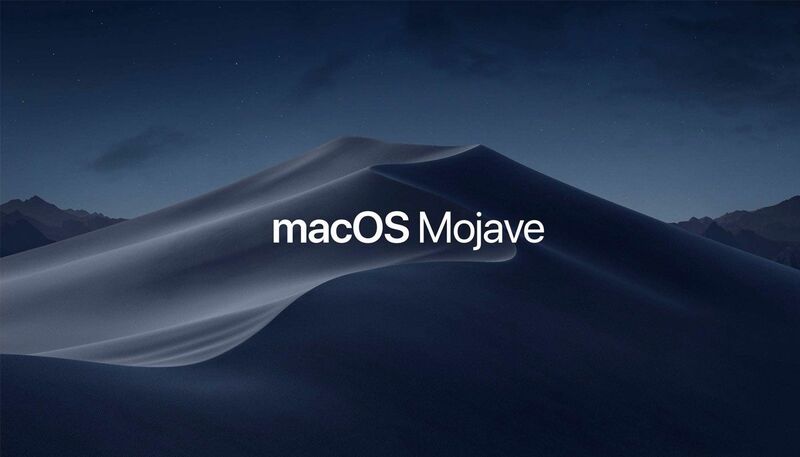 ඒ අනුව මීලග macOS එක Mojave 10.14 නමින් නිකුත් වීමට නියමිත අතර මෙම macOS එකේ සැලකිය යුතු වෙනසක් සිදුවන බව මේ වනවිට ඔවුන් ප්‍රකාශ කර ඇත. මෙම Update එක තුලින් interface එක වෙනස් වීමක් වගේම Dark mode පහසුකම ලබා දීමත් macOS වලට ලැබුන විශාල වෙනසක් ලෙස දැකිය හැක. තවද Continuity Camera, Desktop Stacks, Dynamic Desktops, Screenshot markup වැනි සුවිශේෂ පහසුකම් රැසක් මෙමගින් නිකුත් වීමට නියමිතයි. iOS apps සහ macOS apps තවදුරටත් වෙන් වශයෙන් නිර්මාණය කිරීමට සිදුවුවත් ඉතා නුදුරු අනාගතේදී iOS සහ macOS apps එකම code base එකක් මගින් නිර්මාණය කිරීමේ හැකියාව ලැබෙන බවට අනාවැකියක්ද ප්‍රකාශ කිරීමට හැකි වන්නේ නව මෙහෙයුම් පද්ධතිය මගින් මෙම නිකුත් කිරීමේදී මුලික අඩිතාලම ලෙස Apple news, stokes සහ voice memo apps තුන inbuilt applications ලෙස පැමිණීමයි. ඉතින් ඔබත් Apple MacBook එකක් බාවිතා කරන කෙනෙක් නම් අද දිනයේ රාත්‍රියේ මෙම වෙනස ඇත විදිය හැකි. 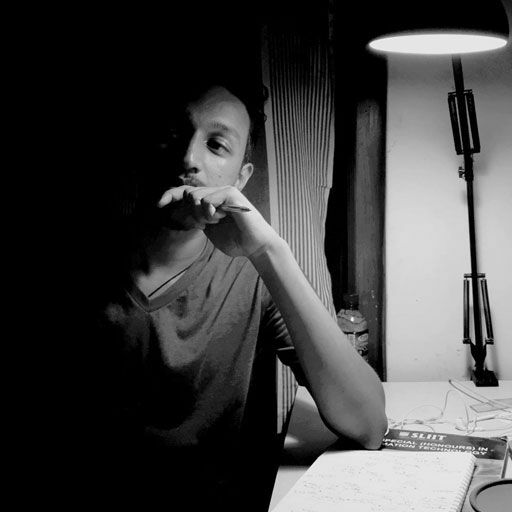 Combining creativity and technology is the path that we walking every day. Write #codes to make better future for all. :) Have a good day! Cheers!